Customer Due Diligence in Asia has gained prominence over recent years, with a growing set of regulations that have come into force. International Anti-money laundering standards recommended by the Financial Action Task force (FATF) have provided a framework for member jurisdictions to lay out the requirements for the prevention and combat of money laundering and terrorist financing, which is particularly poignant when dealing with politically exposed persons (PEPs). 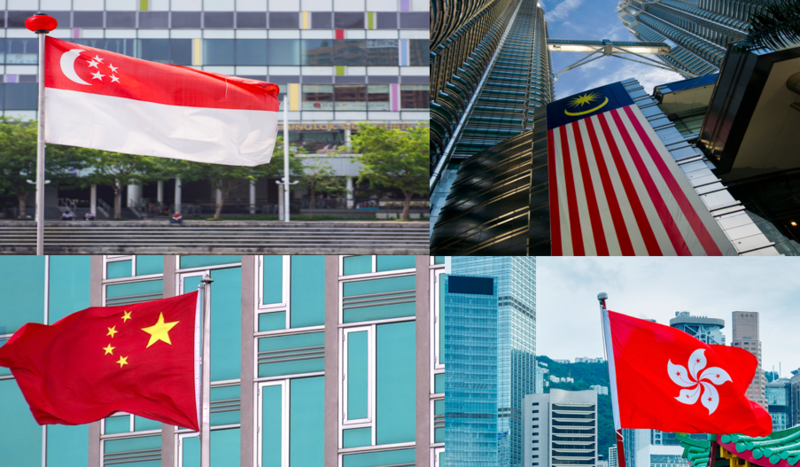 Each of the four jurisdictions examined within this white paper, China, Hong Kong, Malaysia and Singapore, have slight regulatory variations in their definition and understanding of PEPs, as well as different investigative and enforcement bodies in place to deal with the risks associated with PEPs. To highlight the differing approaches taken in each country, this paper will examine the legislation in place in each jurisdiction and look at some specific cases in which PEPs have been involved in legal proceedings resulting from allegations of corruption or money laundering. To illustrate the increased prominence of combating corruption and money laundering, it is also worth considering some examples involving stated-owned enterprises (SOEs) and foreign companies doing business in Asia that have been reported in the media. These examples underline the growing importance of the PEP related issues, prompting banks and companies to optimise processes and improve their compliance management. 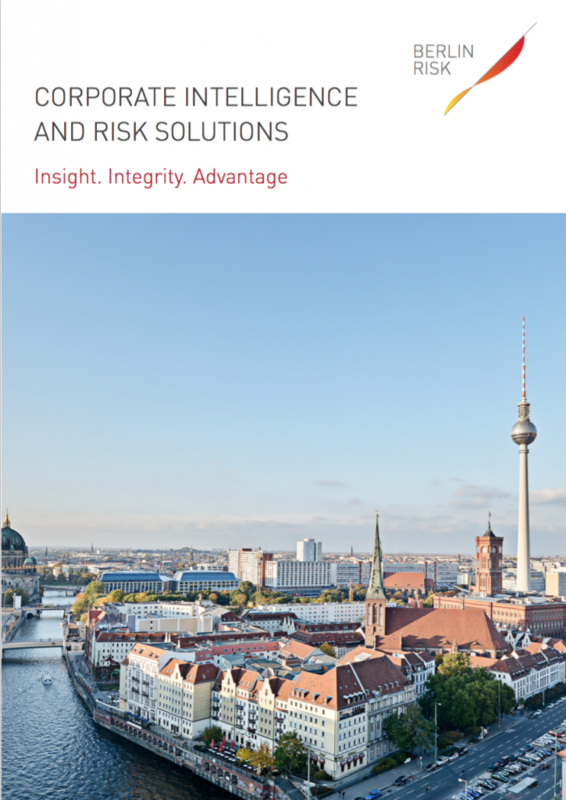 The full white paper written by Berlin Risk staff, Politically Exposed Persons and Customer Due Diligence, can be found here.